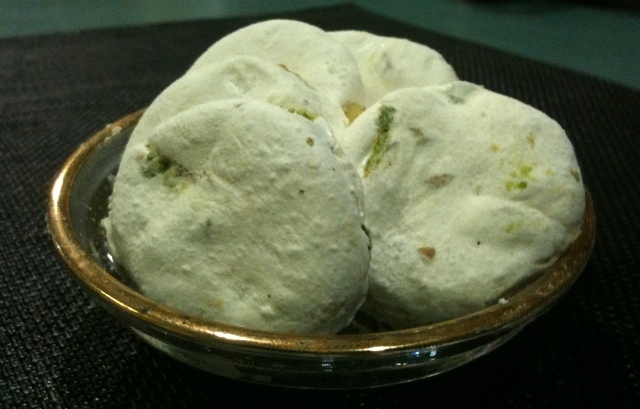 A delicious pistachio nougat. Not quite traditional GAZ, but close enough. A sweet pastry with a twist. Traditionally served with Persian Tea. 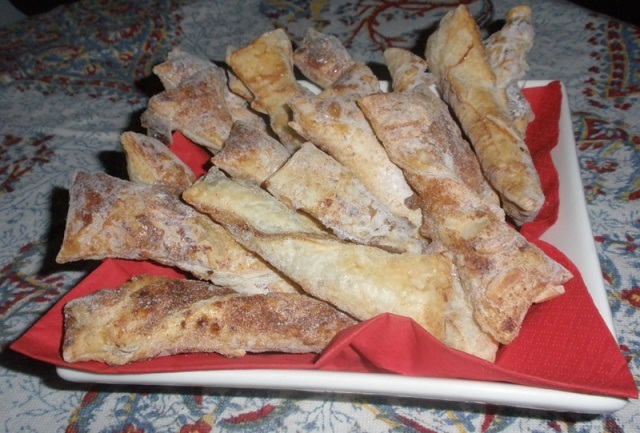 This recipe is an easy recipe using frozen puff pastry. 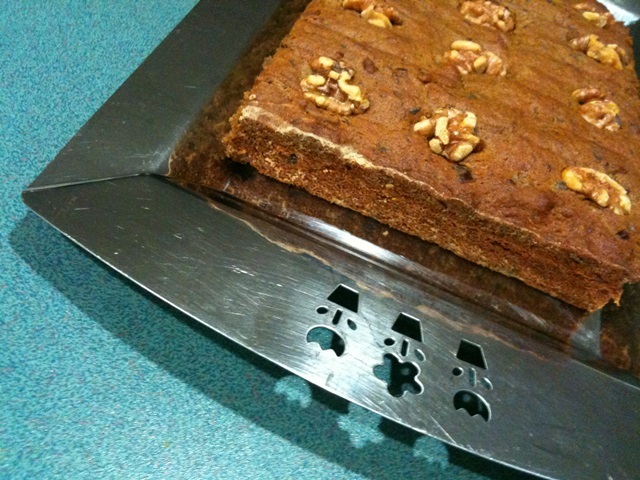 A wonderful moist date cake. This is a firm favourite and I often am asked for this recipe. I soak the dates in coffee to dd that extra moistness and interesting taste. 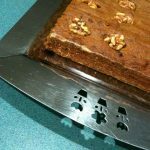 This Almond cake is very light as opposed to many other varieties of Almond cakes. 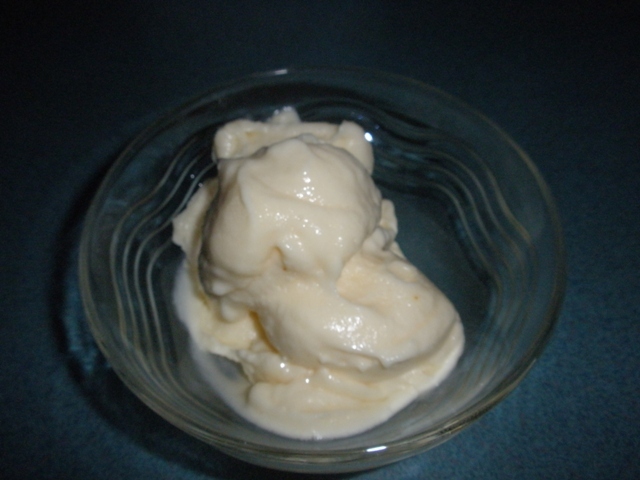 The cardamom adds that distinctive Persian flavour. These saffron butter cookies are a firm favourite in our household. 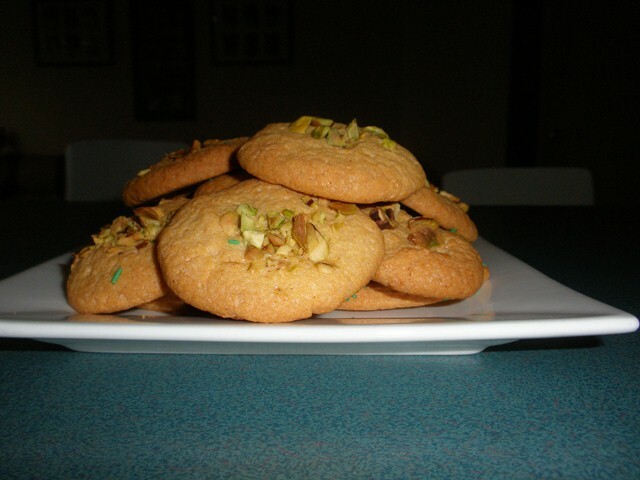 It is a traditional butter cookie recipe I learnt at Home economics at High School, with the addition of powdered saffron and crushed pistachio nuts. 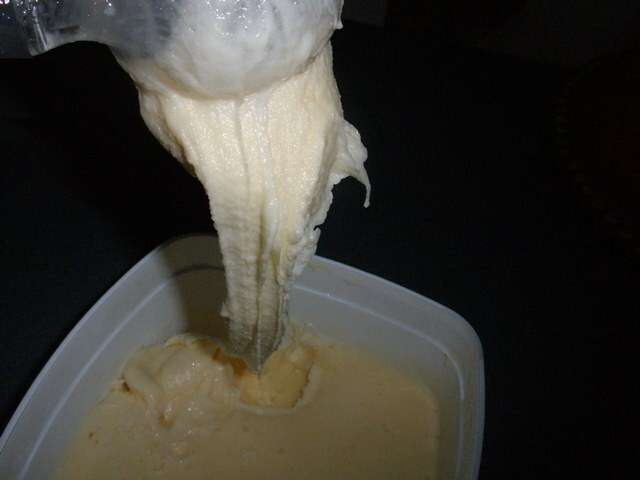 A delicious light butter cookie. Great to have with some Persian Tea.